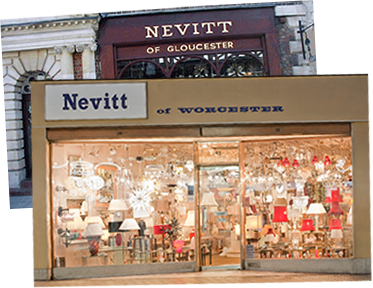 We are an independent family owned and run lighting business with large showrooms in Worcester and Gloucester. With over 45 years experience in decorative lighting, we aim to offer you what we believe to be the best in quality and value for money. We specaialise in top quality lighting, and provide unusual, interesting ranges, which are sourced from Italy, Spain, Germany and Sweden as well as the rest of world. Many of our traditional ranges are solid cast brass which is double lacquered. Our staff are knowledgeable and helpful and we carry large stock. 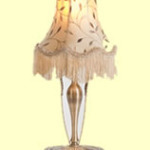 Why not call in our showroom and see our range of light fittings? You are always welcome and our under no obligation.